The visceral experiences of driving are slowly being taken away from us sense by sense. In economy cars, we’re faced with a pretty flaccid selection of 1.6 to 2.4 liter four cylinder powerplants that have had all of their idiosyncrasies and power peaks normalized out. Ford, though not immune to offering boring engine options, at least provides the possibility of getting a boosted one liter triple in the Fiesta and Focus. Sounding like a turbocharged vintage triple bike when some resonating equipment is removed, the 1.0 is pretty rorty when opened up. Having driven one as a rental in Germany, I can say that the noise from in the cabin and the slight added vibration of the three makes driving the car a hoot. 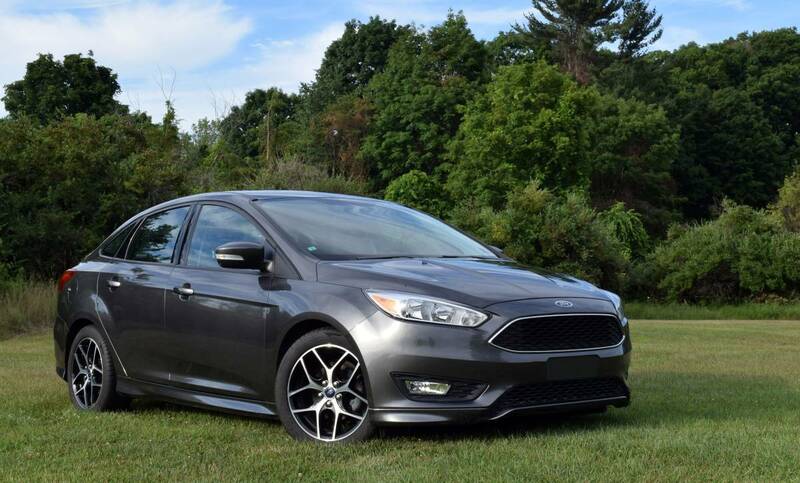 Row your own gears in this 2015 Ford Focus 1.0L EcoBoost 6 speed on craigslist in Sharon, CT for $13,000. 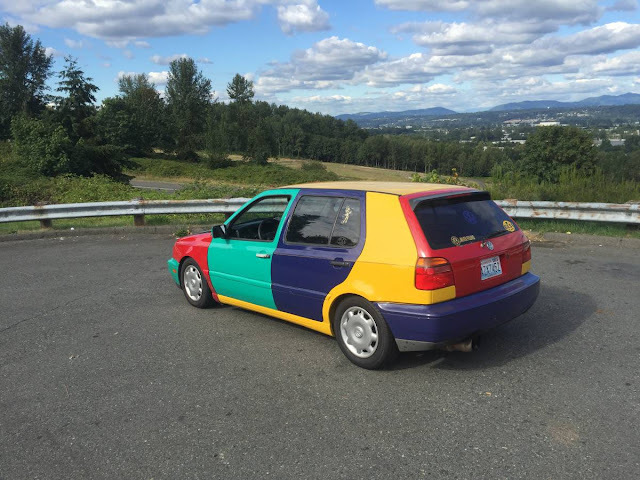 This post is part of DT's 2016 Birthday Celebration of 100 cars; enjoy the ride! 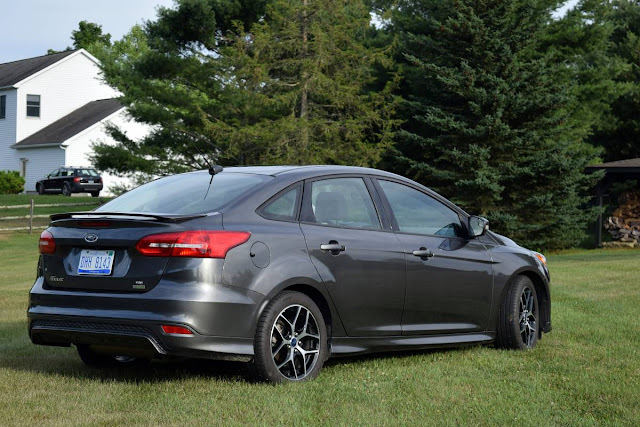 The EcoBoost series of engines are pretty dang impressive and good news for tuners. From the one liter on up, they’re all direct injection with at least one hair drier on the side of the motor. The 2.7 in the trucks even has a main bearing girdle to strengthen the bottom end. Who knows, maybe once a few more hit the U-Pull-It, this family of engines might be pretty adaptable for engine swaps and big power builds. 99 cars down...one to go. I can't believe we've made it! Sherman, set the wayback machine for 1964. "Someday, someone is going to spend twenty thousand real US dollars - not Venezuelan bolivars, which will be worth less than a square of toilet paper at that point - for a Ford the size of a Jeep* with a three-cylinder engine. And they'll try to tell you that's progress." * back then Jeeps were small, remember?